Last week a trio of California lawmakers sent a letter to United States Attorney General Loretta Lynch that implored the Department of Justice to lay off the medical marijuana busts in California, forever, in light of "comprehensive, stringent and enforceable industry regulations recently signed into law." In their letter, U.S. Reps. Barbara Lee, Dana Rohrabacher and Sam Farr wrote that they were "concerned that the Department of Justice [DOJ] continues to threaten individuals and businesses acting within the scope of states law on the medicinal use of marijuana despite formal guidance on exercising prosecutorial discretion and recent changes to federal law. It is counterproductive and economically prohibitive to continue a path of hostility toward dispensaries." Hostility, you say? It's running strong locally. The Sonoma County Sheriff's Office, for example, has adopted a generally hostile posture when it comes to its relationship with local medical cannabis providers. The federal ban on cannabis has in recent months been toted out by Sonoma law enforcement as the department has shown exactly zero interest in backing off from weed busts locally. For example: Following the recent destruction of hundreds of cannabis plants in Forestville that were reportedly being grown for AIDS patients by "Oaky" Joe Munson, a department spokesperson told the S.F. 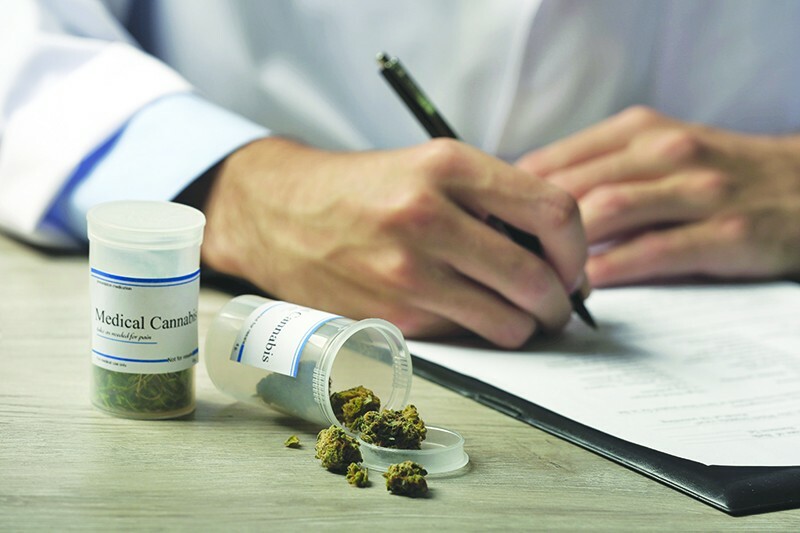 Weekly that it reserved the option to enforce the law as it existed before the advent of Proposition 215—the 1996 measure that created the nation's first medical cannabis law. The letter to the DOJ highlights "counterproductive" efforts by the DOJ to crack down on dispensaries that are legally permissible under state law—efforts that have been ongoing since 2011 at the insistence of locally based U.S. attorneys, reports the San Francisco Chronicle, which noted last January that the crackdown had led to hundreds of dispensary shutdowns around the state. Lee and Farr are Democrats, while Rohrabacher remains in the death grip of a Republican Party that has shown little interest in legalizing pot. Yet Rohrabacher supports the legalization of recreational cannabis and he surfs. He also supported George Bush's torture policies at Gitmo on his way to becoming an unapologetic Islamophobe who also ran with the mujahideen in Afghanistan during the Soviet occupation. He must be high, since Rohrabacher doesn't believe that global warming is caused by humans. But at least he recognizes a state right when he sees one. We came back to work after the long holiday weekend to hear some good news. The Land Trust of Napa County just closed the deal on a land acquisition of 110 acres "rising from the western floor of Chiles Valley east of Angwin." It's a pretty big deal, given that the land provides a connector to other lands and will ensure that wildlife corridors remain open. The land is next to the Los Posadas State Forest and wooded lands owned by Pacific Union College. The property was donated to the land trust by the Okin family. In a statement, patriarch Bob Okin gushed over the natural beauty of the land as he explained why his family bought it in the first place. "We were thrilled by its diversity, its roughness, its untouched, unspoiled beauty, and in certain places, the feeling it gave us of being on top of the world as we looked across multiple valleys to successive ridges of mountains. The overriding reason we bought the land was because we couldn't bear to have it developed."